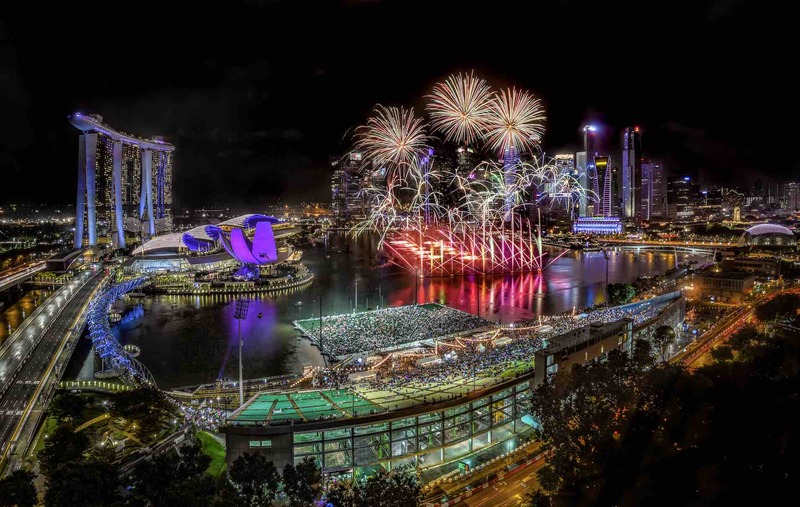 Marina Bay Celebrate In The City 2018 is bringing together performances by local and international artists, games, carnival rides and outdoor activities to you and your loved ones this year-end festive season! 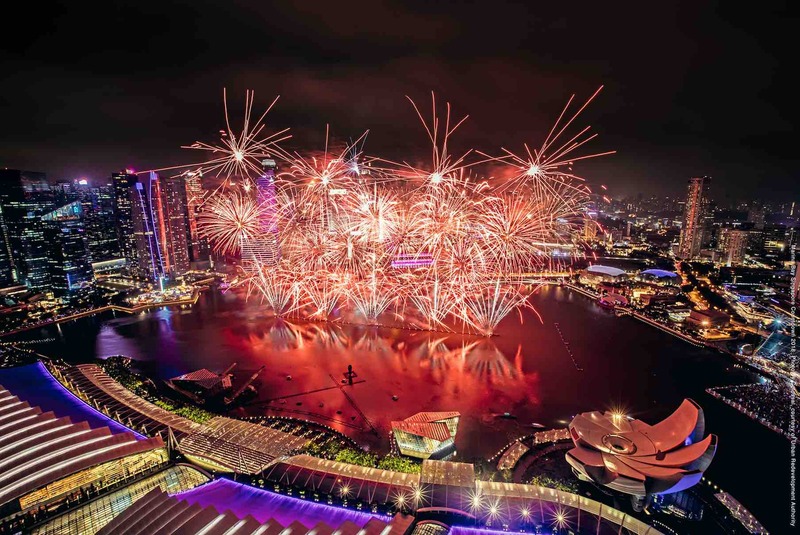 Singaporeans and visitors can look forward to eight marquee events catering to all ages and interests, culminating in the Marina Bay Singapore Countdown celebration on 31 December 2018. 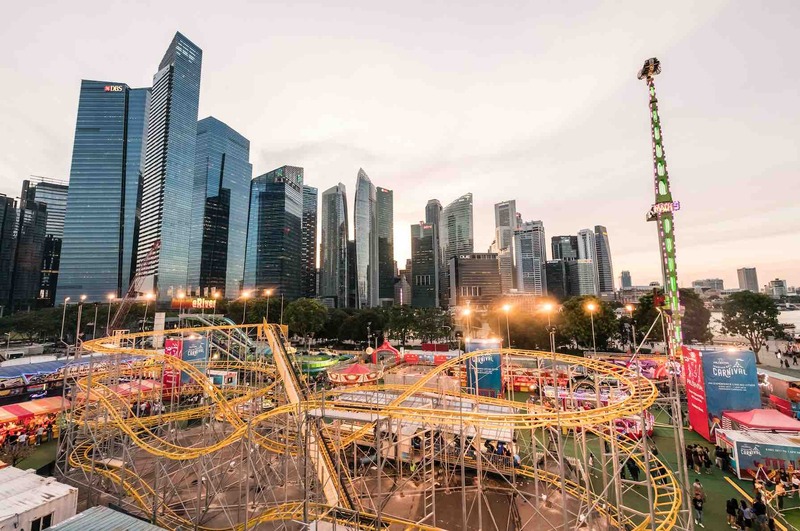 Thrill-seekers will not want to miss The Great Moscow Circus and Prudential Marina Bay Carnival at the Bayfront Event Space. 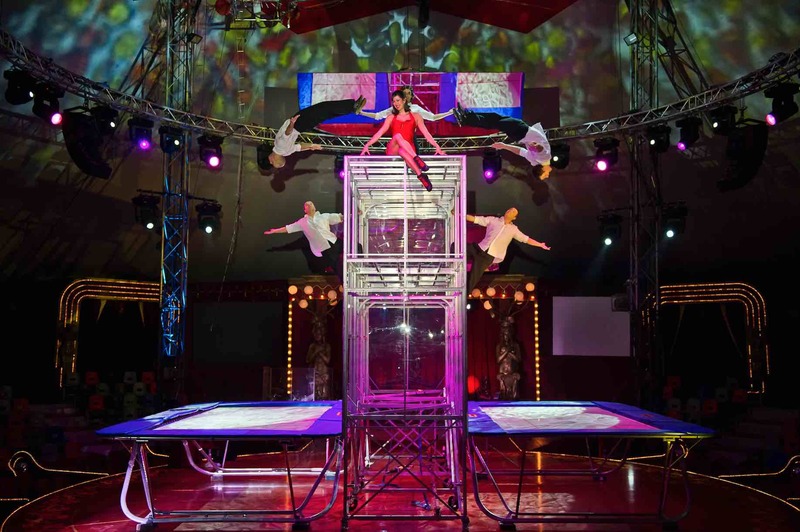 Returning to Singapore for the first time after more than 10 years, The Great Moscow Circus promises high-octane and fun-filled entertainment for those looking for live heart-pounding action. 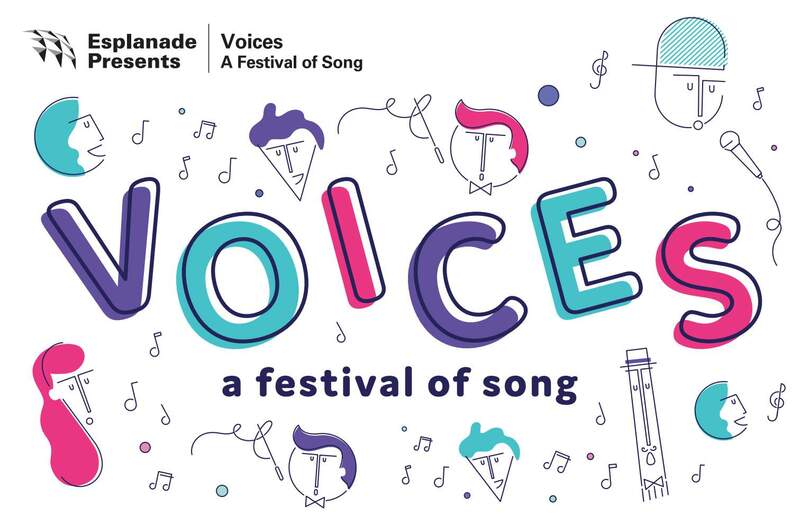 You may want to check out the review on the circus here. 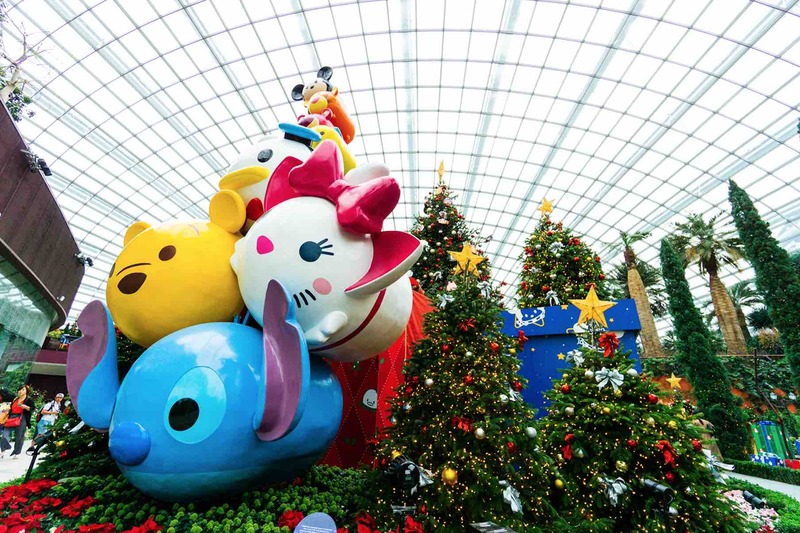 Folks who seek light-hearted family fun can look forward to the “Poinsettia Wishes Featuring Disney Tsum Tsum” floral display at Gardens by the Bay. Fans of the adorable stackable characters will have fun spotting Mickey Mouse and his Tsum Tsum pals as they bring a touch of magic to the year-end festive floral display in the Flower Dome. 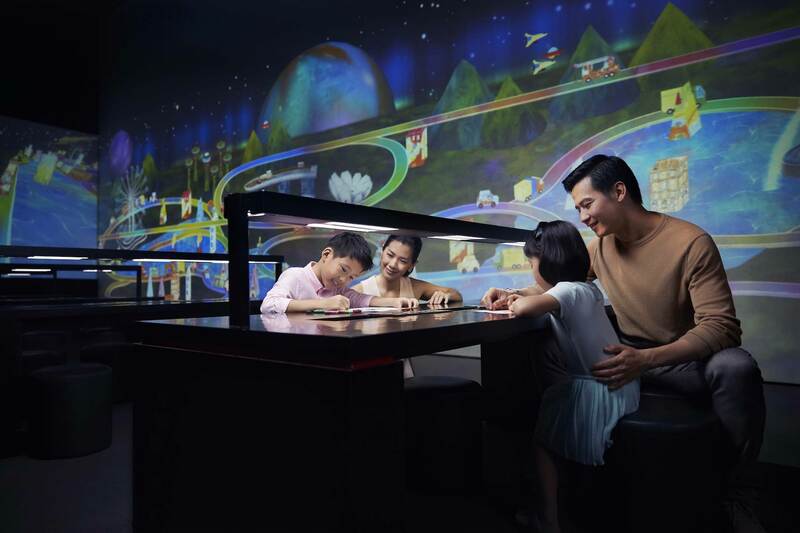 If you want to gain new knowledge before the year ends, head to ArtScience Museum’s permanent exhibition FUTURE WORLD: Where Art Meets Science to view a futuristic world of immersive and interactive artworks with a festive twist. 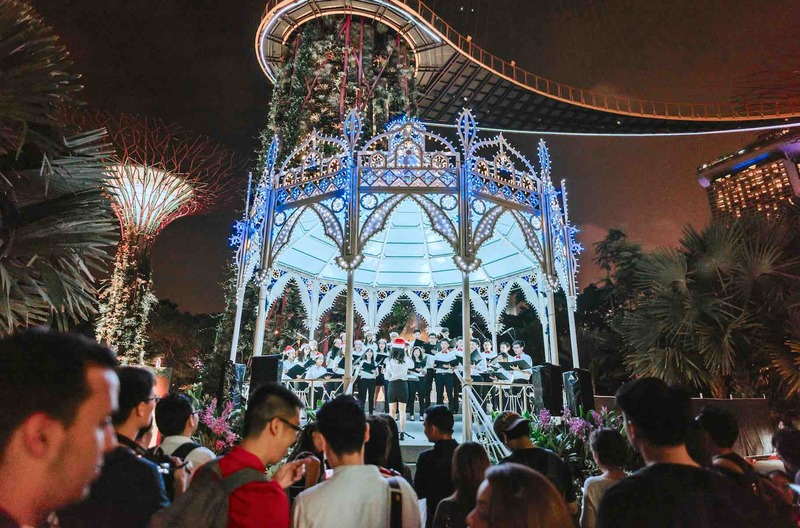 As part of the Christmas at ArtScience Museum festivities, enjoy a fun-filled day and welcome Santa Claus in a special festive digital universe installation, Sketch Christmas, and watch him deliver presents across Singapore. Visit Kochi Japan – Dine, Wine & Experience Life As The Locals!